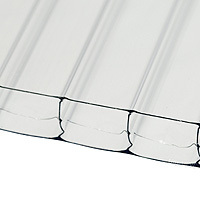 Product information "10mm Clear Multiwall Polycarbonate Sheets"
Clear multi-wall polycarbonate permits high light transmission and provides greater heat build up. 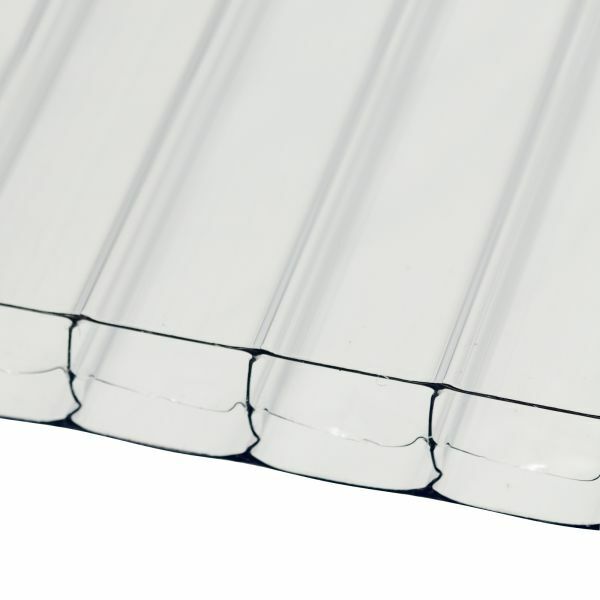 Clear polycarbonate keeps it bright and light - even on the darkest winter days. Good choice for colder spots and ideal for industrial and commercial greenhouses. Related links to "10mm Clear Multiwall Polycarbonate Sheets"
Customer review for "10mm Clear Multiwall Polycarbonate Sheets"